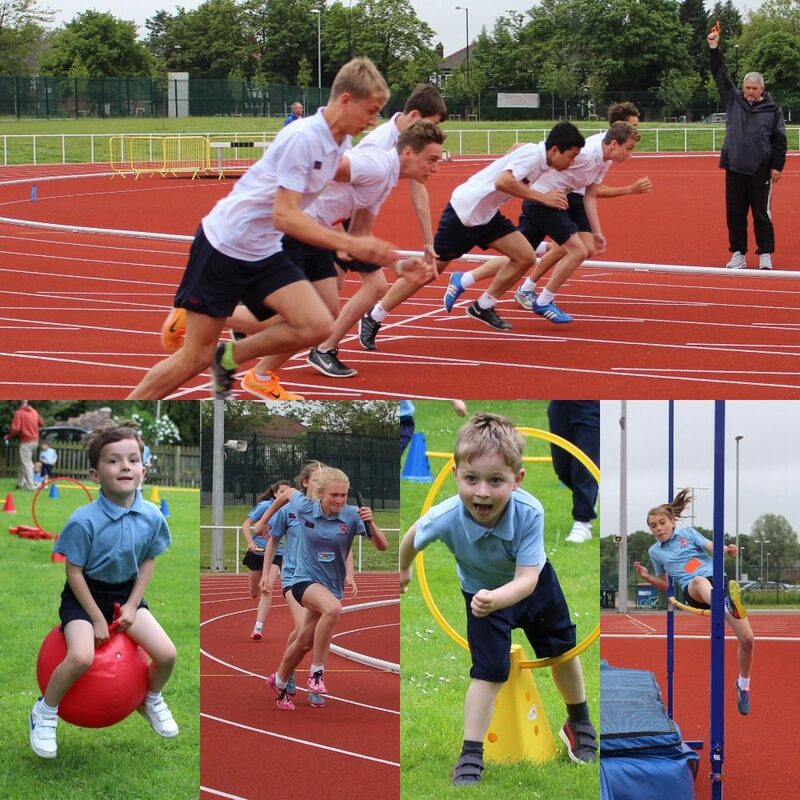 School Sports Days are an important feature of this term. Although we can’t predict the weather, one thing we can rely on is the fantastic atmosphere created by the pupils and parents. Sports Days are often only perceived as a fun and exciting day, which indeed they are, but they also form valuable physical and mental preparations for life. At the Sports Days that have already taken place I have witnessed many disciplines such as determination, resilience, camaraderie, courage, self-confidence and all participants being gracious in victory and defeat. Well done to everyone who has taken part and to the teaching staff who ensure the smooth running of these important day in the School calendar.